At Ivan Smith Furniture, you will find everything you need to furnish your home both stylishly and affordably. With literally dozens of furniture stores located throughout Louisiana, Texas, and Arkansas, customers have come to know Ivan Smith as a name they can trust. 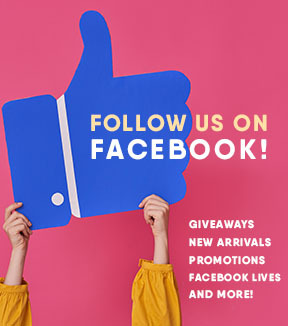 No matter where you choose to shop with us—whether online or at one of our brick-and-mortar stores—you can always expect to find a great furniture selection, amazing furniture discounts, and top quality customer service. Our furniture and mattress store is proud to provide enough products to furnish your home from top to bottom. We have living room furniture selections that include love seats, recliners, and complete sofa sets. In terms of our dining room furniture, we sell dining tables and dinette sets as well as stylish home bar furniture. We also have an extensive collection of bedroom furniture for adults and children including durable bed sets and mattresses. In addition to all of this, we also sell office furniture, entertainment centers, elegant home accents, and even appliances! Customers who visit one of our home furnishings stores can look forward to working with one of our skilled and friendly customer service professionals. All our staff members are knowledgeable about the home furnishing products that we sell and they can answer your questions and offer helpful advice to enhance your furniture shopping experience. Even if you choose to shop from home, you can email us anytime or call one of your local furniture store locations. If you need help paying for your new home furnishings, feel free to take advantage of our flexible furniture financing plans. We have multiple financing plans available, all of which allow you to take your furniture selections home and pay for them over time. We have a wide range of options available, some of which require no credit check. Read more about our financing policies online or contact our store for more details. 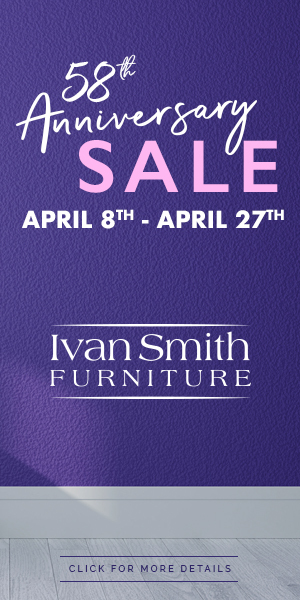 Come to Ivan Smith Furniture today, where we provide great furniture deals every day of the week. You can visit us in Shreveport, LA or at any one of our many furniture showrooms located throughout the Southern US. We look forward to serving you!